We can provide everything you need for your sound production needs. We can provide the latest in digital sound equipment. Whatever your sound requirements we have the solution for you. 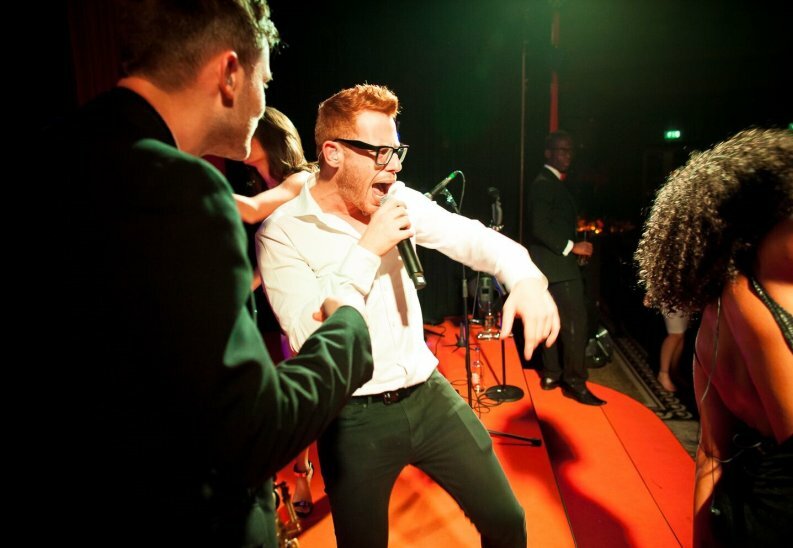 We can cater for intermate dinner dances to full band production with hundreds of guests. 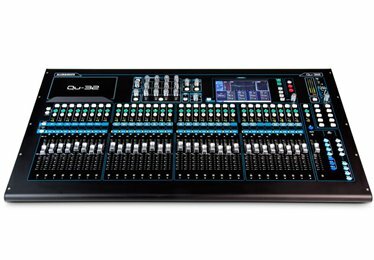 We have invested heavily in the latest in sound equipment including digital mixing desks, personal mixing consoles and digital stage boxes. Working with some of the best function bands on both the English and Jewish markets we have also invested in the latest radio technology in both microphones and in-ear monitoring. All of these are digitally controlled by ‘Shure Workbench’ which actively searches for the clearest frequency to guarantee hassle free usage. 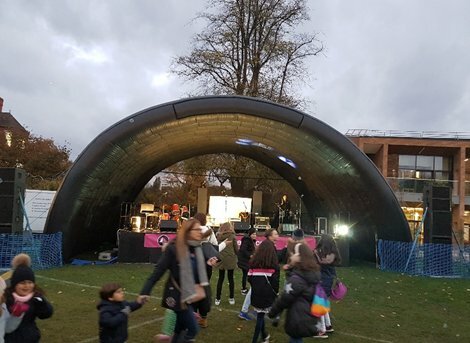 Stocking many different PA systems from a two-speaker speech PA right up to concert quality line-array systems however large your crowd we can meet your requirements. With our own in house sound engineers we have the whole package for your event. As we own all our own equipment we can guarantee it being in the best condition possible as it is all regularly serviced by our own technicians. Being in the industry for the time we have we have become approved repairers of our own equipment.